The bad news? We all have a two-million-year-old brain that keeps us constantly anxious and self-critical. The good news? It doesn’t have to define who we are. 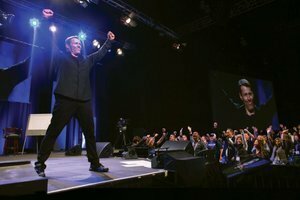 In this video clip from his interview with Networker Editor Rich Simon, life strategist and 2018 Symposium presenter Tony Robbins explains how a coaching edge can help your clients find happiness and success. What's His Message for Therapists? 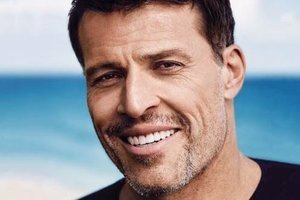 By Rich Simon - Most therapists are only vaguely aware of Tony Robbins and his take on personal change. But if you attract millions of people from a staggering range of backgrounds, it’s a good bet you have something to offer. So what’s that elusive “something” that he transmits to people? And can therapists learn anything useful from him? In a recent interview, Networker editor Rich Simon sat down with him to find out. 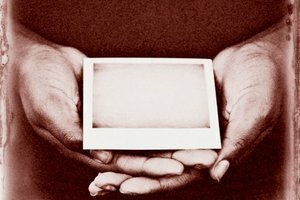 According to life strategist and bestselling author Tony Robbins, there may be more that therapists can do to help clients create the life they want, rather than simply manage the one they have. In this clip from his recent interview with Networker editor Rich Simon, he explains his view on overcoming limitations. Is Sport Psychology a New Clinical Direction For You? By Mitchell Greene - There are plenty of similarities between my clinical and sport psychology work. Like any group, however, athletes have their own lingo, culture, rituals, and lifestyle. Understanding the ins and outs of them can give you a leg up on establishing rapport, trust, and mutual understanding. Choosing the right words to open and close therapy sessions is one of the most important skills a clinician can master. But very few of us were taught how to do it. In this video clip, Bill Doherty explains how to jump start therapy from the very first minute of the very first session. 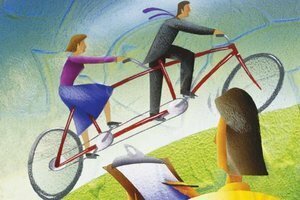 Therapy and coaching have a lot of common ground, a fact that partially accounts for why many therapists are looking to expand or refocus their careers with coaching.